in the sent e-mail. 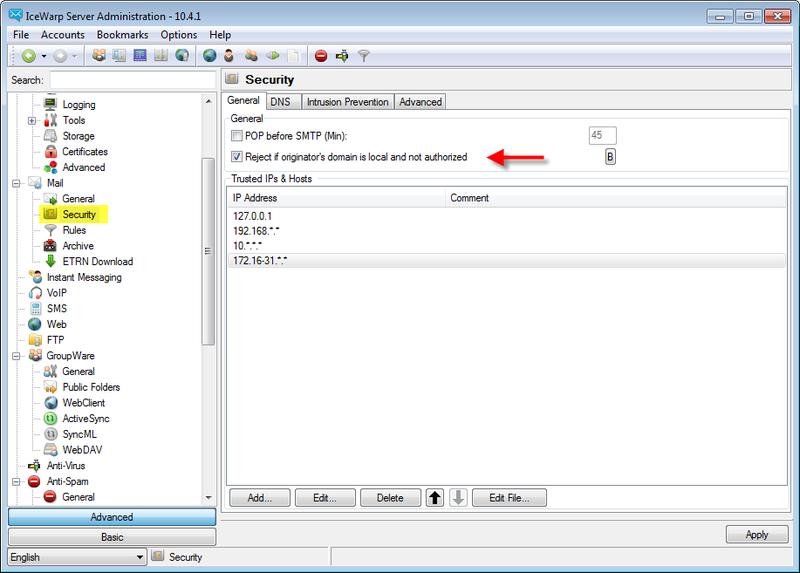 Since the sender is a local domain account this will bypass most anti-spam filtering techniques. If you are receiving e-mails that are bypassing the Anti-spam engine, as shown in the anti-spam logs, there is a way to stop this behavior from happening. These forms of authentication will allow legitimate users to still use the system properly. 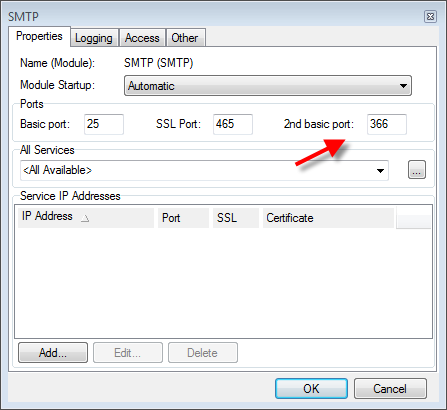 If the accounts on your server are using third party SMTP servers to send e-mail(their ISP's block access on port 25 for outgoing e-mail), there are a couple of other options you can try. Change the way the Auto White List functions. 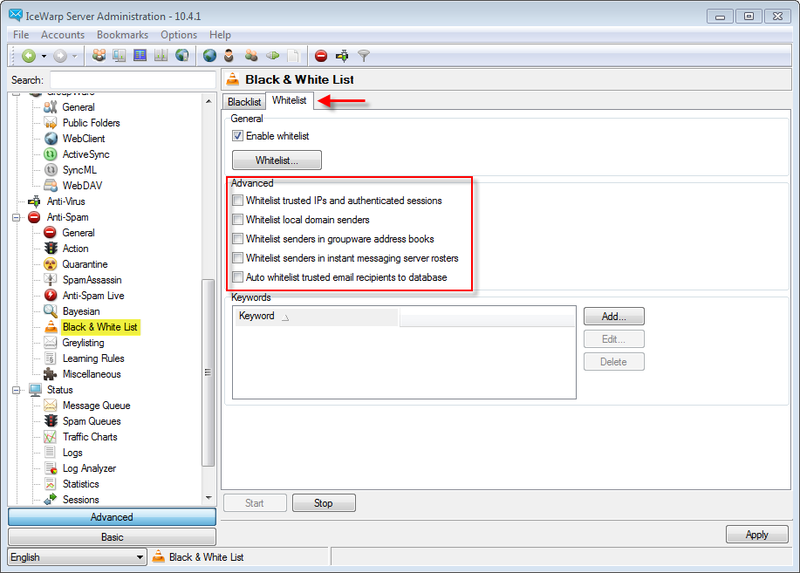 Open up Icewarp and go to Anti-spam > Black & White List > White List tab and remove all of the Advanced options for white listing. Those auto white list functions will affect what incoming e-mail will get scanned by the anti-spam engine.